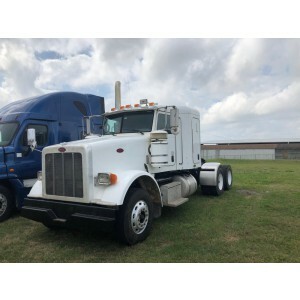 Semi trucks for sale - new and used in most US states. 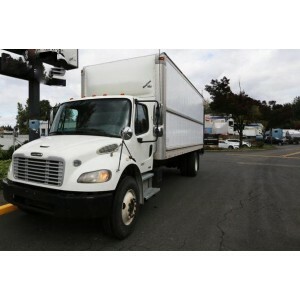 Purchasing a used semi-truck from a commercial trader is not the exact same thing as buying a car. There are things that can be similar but there are obviously quite a lot of differences as well. 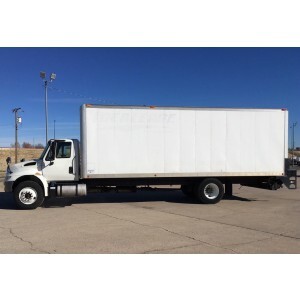 With that in mind, we have created a list to help you purchase the semi-truck for your budget. 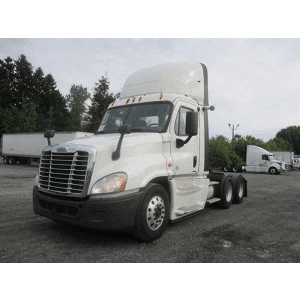 When you choose a semi-truck, focus on one that has a great engine. Also, figure out the necessary amount of horsepower and the towing capacity you need. 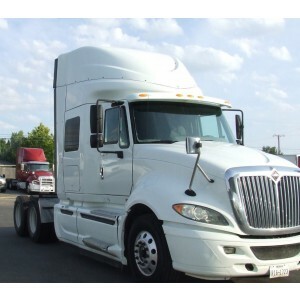 When you visit the place where you want to buy a semi-truck, think about the desired fuel economy as well. 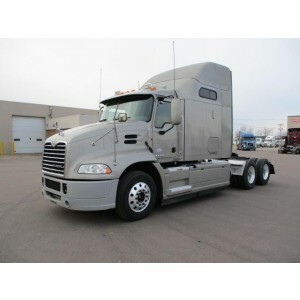 Do not forget to check the engine condition if you buy a used semi-truck, just to be certain that there is no damage. Depending on your needs, you might require a different layout. 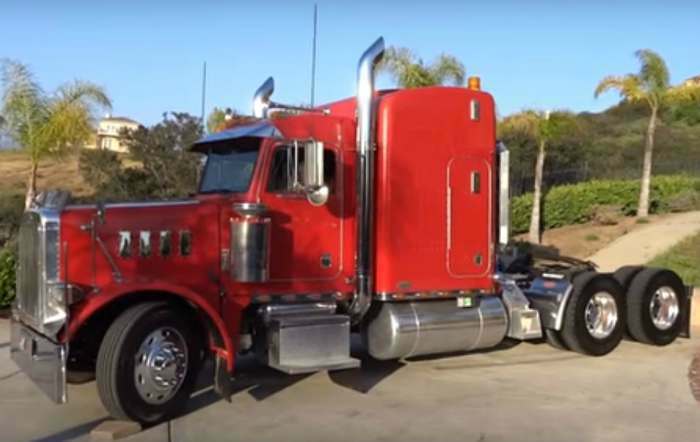 Those that perform long distance highway jobs need a large tandem axle truck but someone that just performs simple farm jobs will be ok with a single axle. Sure, this will not have the ability to haul as much weight but that is reflected in the price. When you deal with a big rig trader, see the transmission. Automatic transmissions are popular because they require less work. However, expert truckers do want to have control in their hands so a simpler rig will do it for them. It all comes down to your needs and the results you want to get but either option should do wonders. 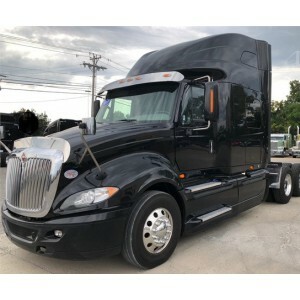 You just need to visit NCL Commercial Truck Sales, the dealer in the region then you can choose from one of the many transmission types out there. 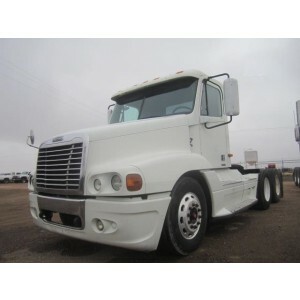 The heavy trucks seller can offer you vehicles with 500000 miles or more that still run quite well. Despite that, the rule is still the same, when you visit the trader, try to obtain the lowest mileage at the best price. 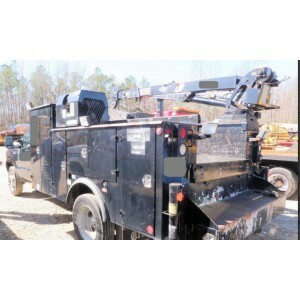 Of course, you will still need to check the maintenance that the semi-truck had and the service history. If it went through lots of repairs, chances are there will be even more to come. 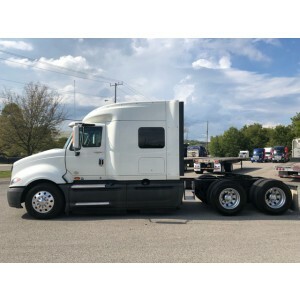 Take your time and do all in your power in order to get the best semi-truck which had proper maintenance and just a few repairs. Obviously, you should also try to see whether the semi-truck has a complete service history, as some traders might not offer that. 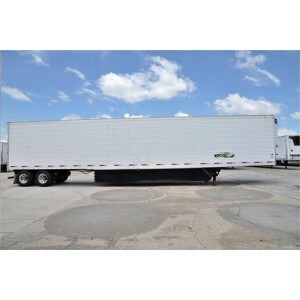 If you want to purchase a heavy duty wagon, then all you have to do is to visit NCL Truck Sales Inc right now. 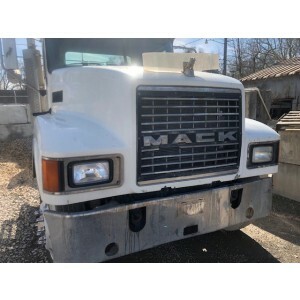 We are offering you some of the best, highest quality products on the market, all you have to do is to get in touch with us and we will happily assist you get the best semi-truck for your money!